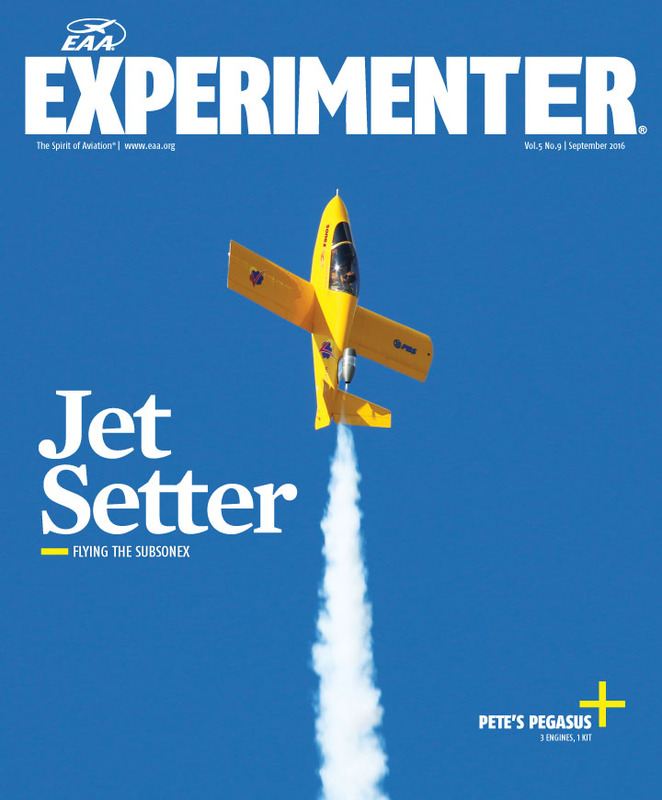 The SubSonex JSX-2 Personal Jet graces the cover of September’s Experimenter insert of EAA Sport Aviation magazine! 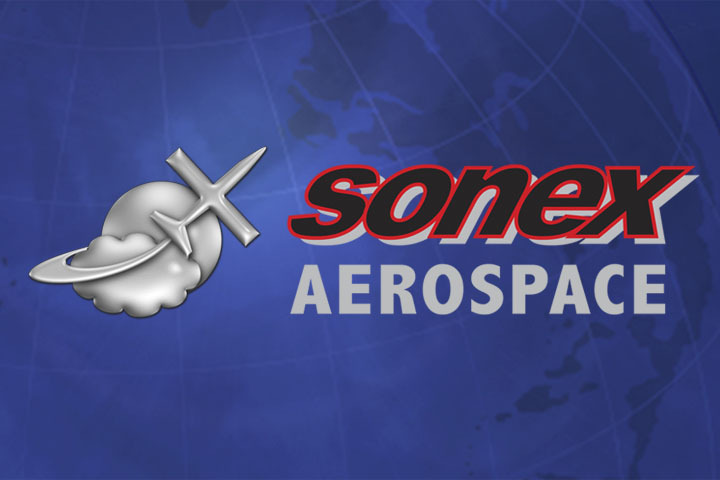 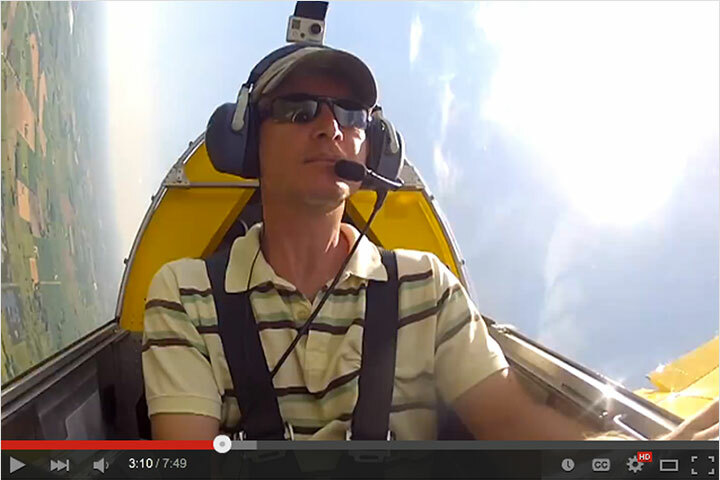 The article, “Going SubSonex, Having a blast in Sonex’s microjet” by Matthew McDaniel is EAA’s first pilot report of the JSX-2 model SubSonex and covers handling qualities along with the transition training process. 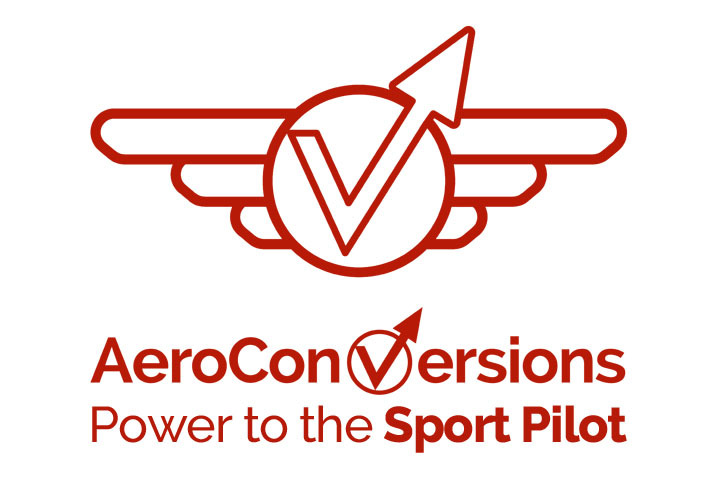 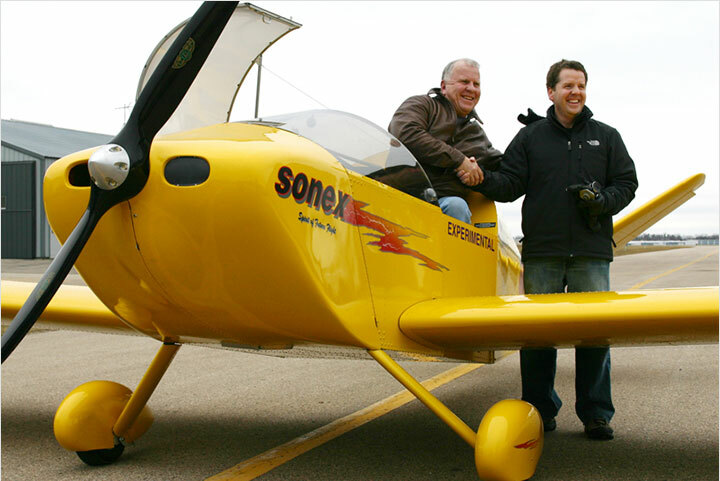 McDaniel writes frequently for Cirrus Pilot magazine and has previously published SubSonex pilot reports in both Cirrus Pilot and Twin and Turbine magazines. 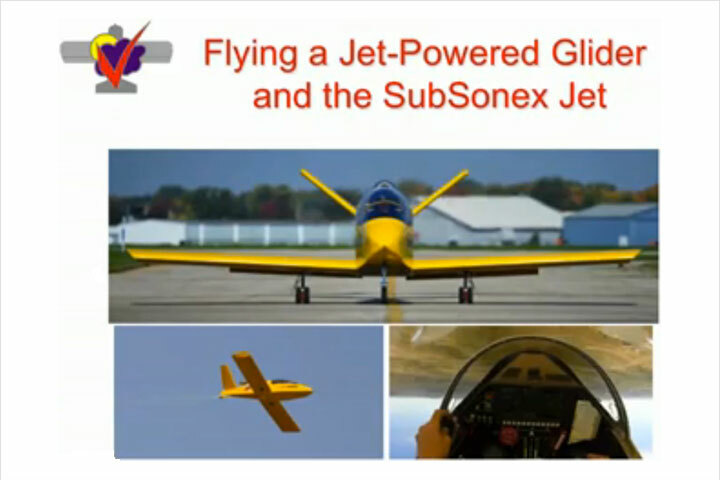 SubSonex Quick Build airframe kits start at $42,000 and you can have a flying jet aircraft for about $130K, providing the first affordable recreational jet aircraft!